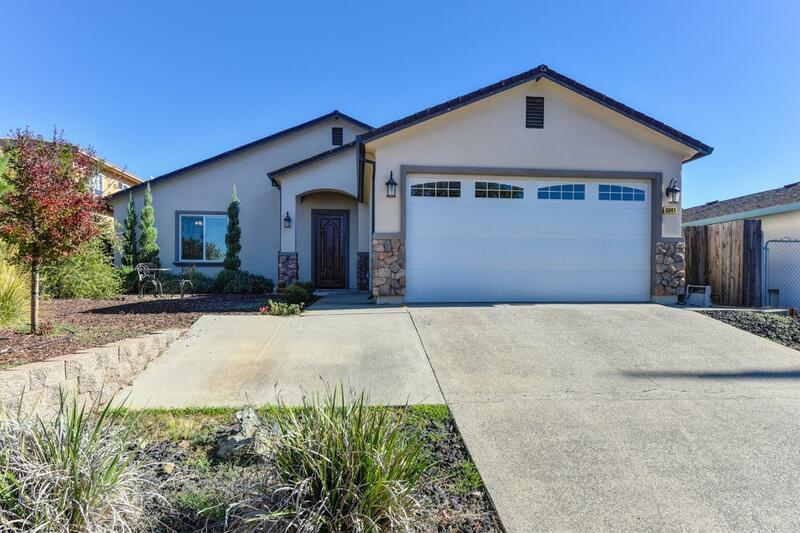 Elegant, well maintained single story home on a court! This North Auburn beauty features a formal living room with cozy fireplace, an open concept kitchen/dining/family room area, beautiful flooring and recessed lighting throughout. Kitchen comes complete with a full pantry closet, stainless steel appliances, modern back-splash and gas stove. Backing up to a wide open park, this home is perfect for entertaining, playing sports or enjoying nature. Don't miss your chance to see this turn key home!